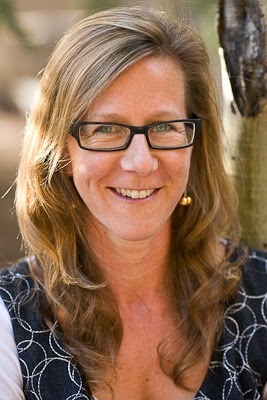 Kelly Edwards is an American bioethics researcher. Edwards completed her BA in Philosophy at Occidental College in California, her MA in Medical Ethics at the University of Washington (UW), and then her PhD in Educational Leadership and Policy Studies, also at UW. She is now an Associate Professor in the Department of Bioethics and Humanities at the UW School of Medicine and core faculty for the UW Institute for Public Health Genetics. Edwards became Associate Dean of UW The Graduate School in 2013. Edwards serves leadership roles in multiple centers and studies at the UW including the Center for Ecogenetics and Environmental Health and the Center for Genomics and Healthcare Equality among others. Edwards is particularly passionate about community-based research practices, biobanking governance, environmental justice, ethics in research and training practice, feminist and narrative approaches to bioethics, science outreach and engagement, and public policy. Edwards was named on our 2013 Stylish Scientist List.